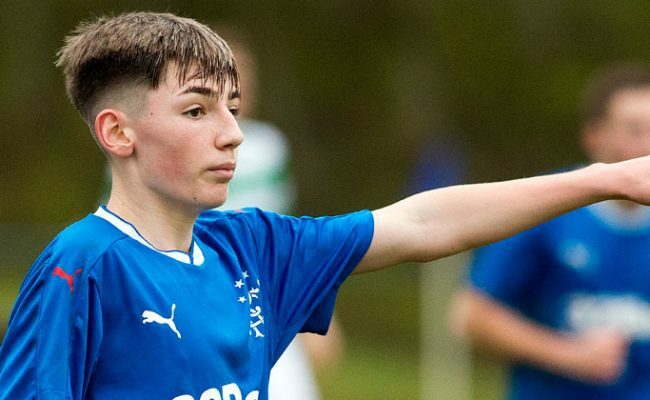 PRACTICE paid off for Stephen Kelly as after rehearsing yesterday in training, he struck a superb free-kick winner to defeat Hibs in the Reserve League this afternoon. 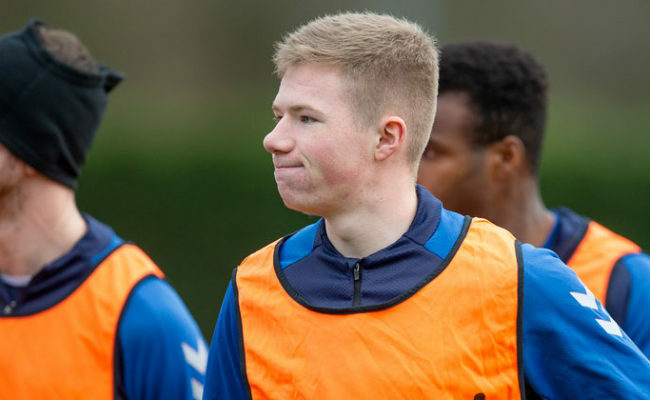 The young midfielder’s effort was wonderful to beat Premier League-quality goalkeeper Adam Bogdan to put Gers right in the race for the Reserve League title. 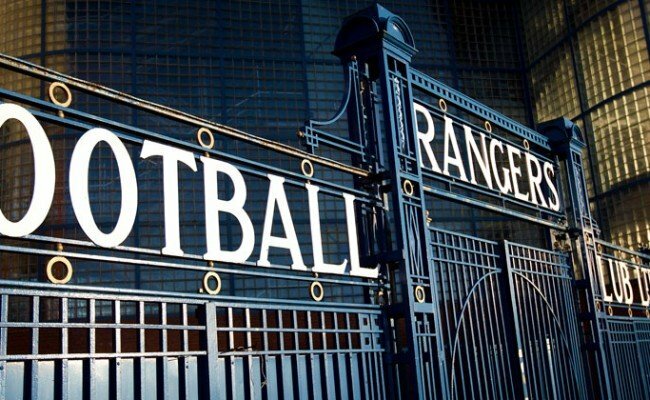 Kelly had practiced his free-kicks with goalkeeping coach Graeme Smith yesterday, and told RangersTV: “Yesterday after training I got Big Smiddy to set up the wall in the exact same area, and it was curling in then, and luckily it went in off the post and I am delighted with it. 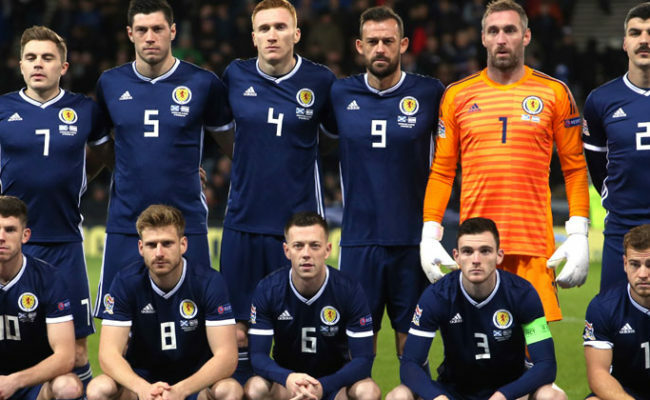 Playing against a team full of quality first-team players was something Kelly really relished, and he added: “It was a hard test from Hibs as they had a lot of experienced players, so to go two goals down early-on and then bounce back the way we did, it was a great performance and great character shown. “Sometimes, you maybe don’t get tested too much and then you come up a difficult side and you struggle, but I think we dealt with it really well, and if we can cope with challenges like that more regularly then it can only stand us in good stead. “Today was one of our biggest tests and we have Celtic next week which is another massive game.